I was browsing a little boutique in Malibu this weekend (a sentence that sounds fancier than it actually was, admittedly), and I came across this gorgeous one-piece. I have a couple swimsuits from Solid & Striped, and I just love their cut and style so much. I’m also a big fan of one-pieces (they’re so forgiving and comfortable), and this darling lemons one makes me want to drop everything and book an Airbnb in Palm Springs, stat. I’ve been looking for a great blush stick for a while now. For me, blush sticks are way more goof-proof than a pressed powdered blush. And I just found one that checks all the boxes: simple-as-pie application, natural looking, and organic. When it comes to good-for-you makeup, VMV Hypoallergenics is where it’s at, y’all. 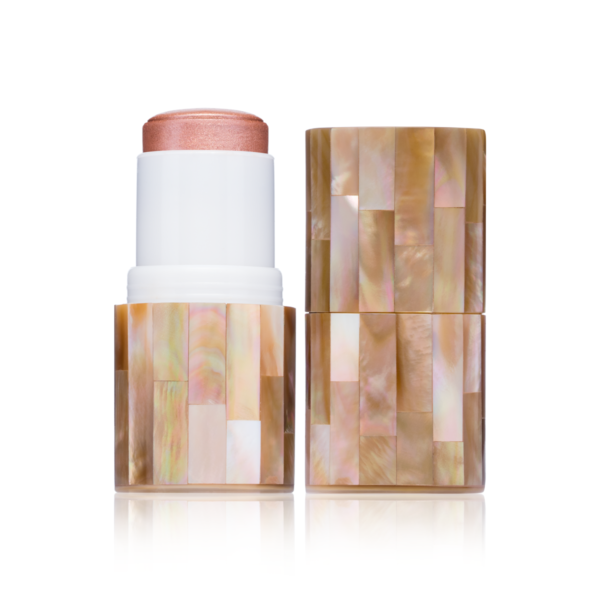 This blush stick is made with coconut oil, and it smells divine. Not to mention the packaging, which might be the fanciest applicator I ever did see. At $60, this blush is definitely a splurge…but if you’re looking to invest in a high-end clean beauty product, this is a fabulous pick. My kitchen knives situation is pretty sad. I need a major upgrade, but full disclosure, I’d rather buy a couple cute new dresses than spend my cash on cutlery. 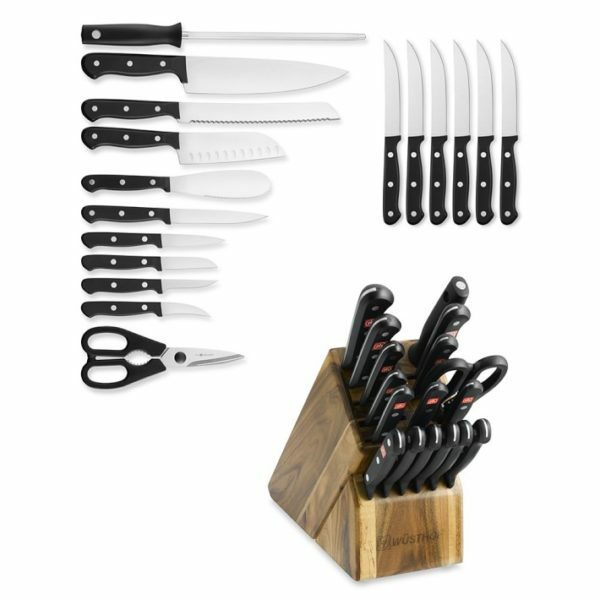 Sigh, maybe I’ll eventually save up and spring for a gourmet knife set like this one. 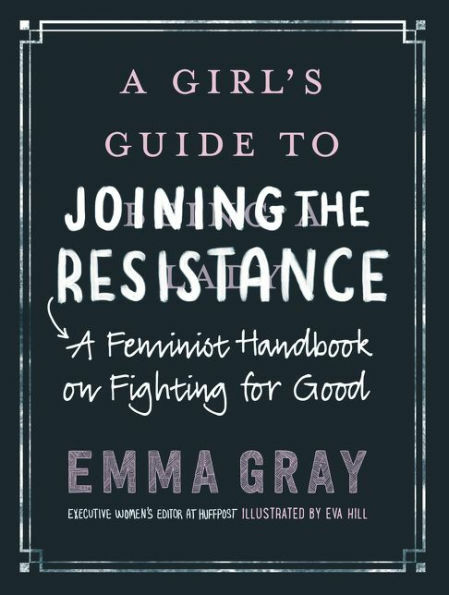 So this doesn’t come out until February 27th, but you will want to get your feminist hands on this very excellent guide to all things women’s rights and how to fight for our rights. I’m majorly digging this shade of lipstick. HG Beauty Editor Marie Lodi dropped this off at my desk yesterday, and it’s my new go-to. 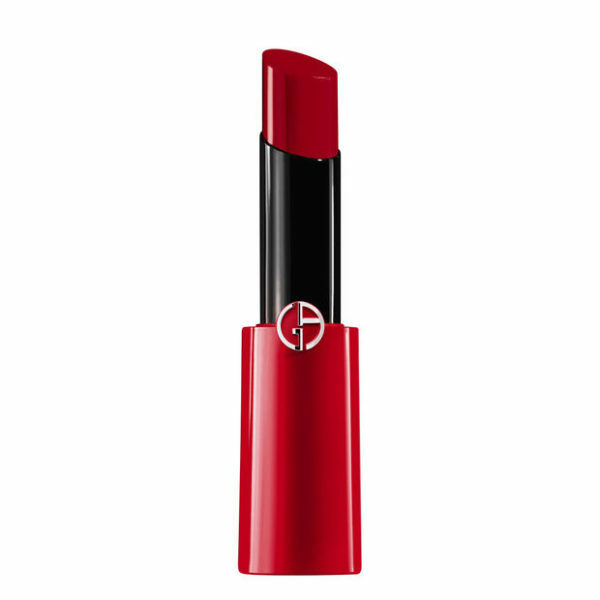 The formula is creamy and hydrating, and the shade is a gorgeous shade of red-pink — perfect for Valentine’s Day. 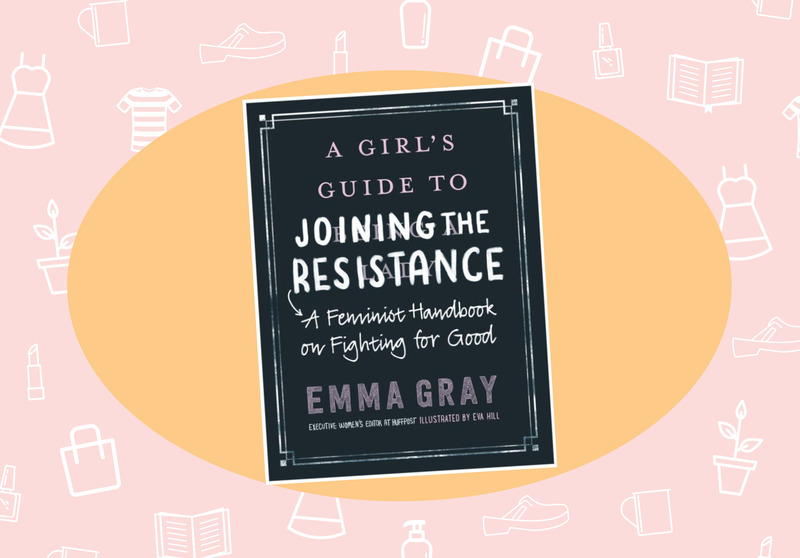 Or just, you know, when you’re feeling sad and know in your heart that you can solve all your problems with a few swipes of lipstick. 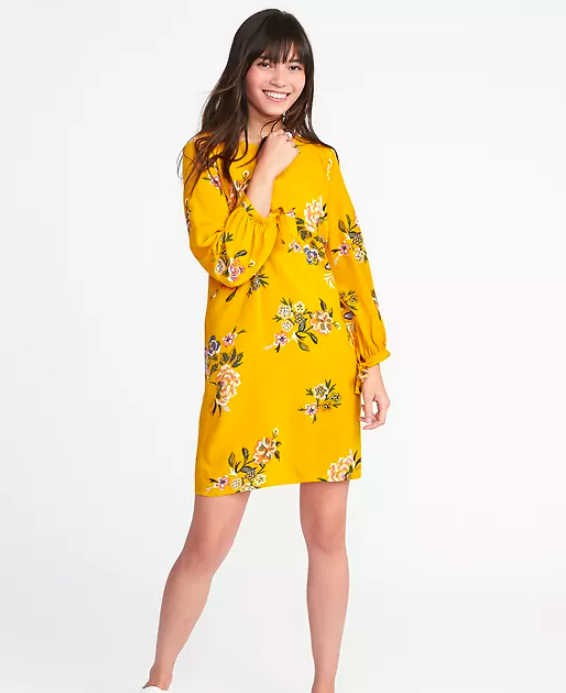 This dress is on sale AND it’s the mustard yellow we’re going to be seeing everywhere this year.